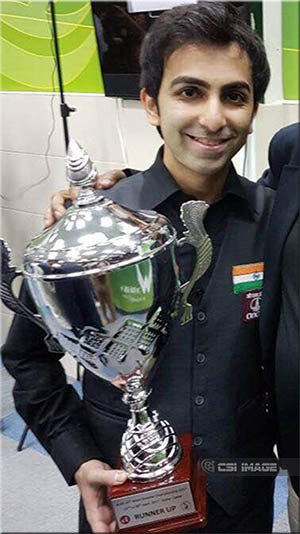 It is only the fourth month of the year and India’s ace cueist Pankaj Advani has already bagged two International medals. 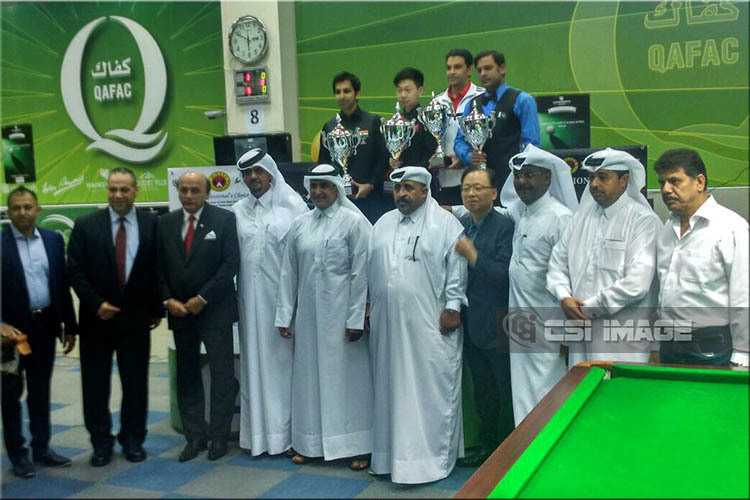 In the second week of this month, he became the Asian Billiards champion sixth time and today he finishes runner-up at the Asian Snooker championship that was held at Doha, Qatar. At the end of Group stage, Advani obtained the top-seed for knockout stage and cleared his matches almost one-sided posting victory over Shu Hung Lin of Taipei 4-nil, Ali Roshanikiya of Iran 4-1, Mohammed Al-Joaker 5-1, Muhammad Bilal 5-0, but in the final he lost to Lv Haotian 3-6 to settle-down with Silver. This was Advani’s fourth appearance in Asian Snooker Championships. His first final was in 2003 against Alok Kumar of India and then he played in 2012 against Aditya Mehta of India and in 2015 against Hamza Akbar of Pakistan. In this championship, three more cueists represented India, out of them Dharminder Lilly also qualified for the knockout stage and lost in Last-16 stage. However, the other two cueists, Laxman Rawat and Malkeet Singh couldn’t qualify from their respective groups. Pankaj will now be in action at Bishkek, Kyrgyzstan from 13th May 2017 in Asian Team and 6Reds Championship where he will be defending his Asian 6Reds title. Join Cue Sports India on Facebook page / group (cuesportsindia), twitter (@cuesportsindia / @CSIResults) and Instagram (@cuesportsindia) for more from the world of Green Baize.